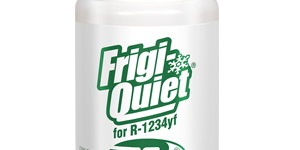 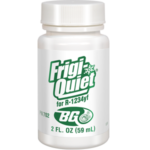 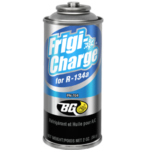 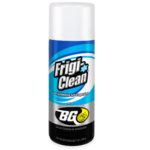 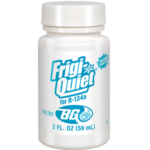 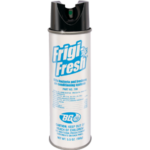 BG Frigi-Quiet® for R-1234yf | BG Products, Inc.
BG Frigi-Quiet® for R-1234yf enhances cooling, ensures quieter compressor operation and prolongs compressor life. 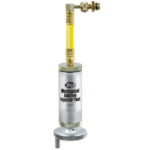 moisture absorption and thermal breakdown. 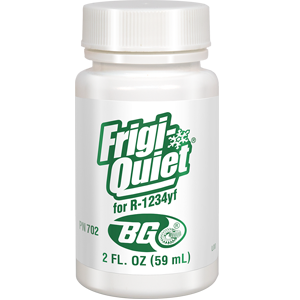 Used with the Mechanical Additive Injector Tool, BG Frigi-Quiet® is part of the BG Climate Control Service.